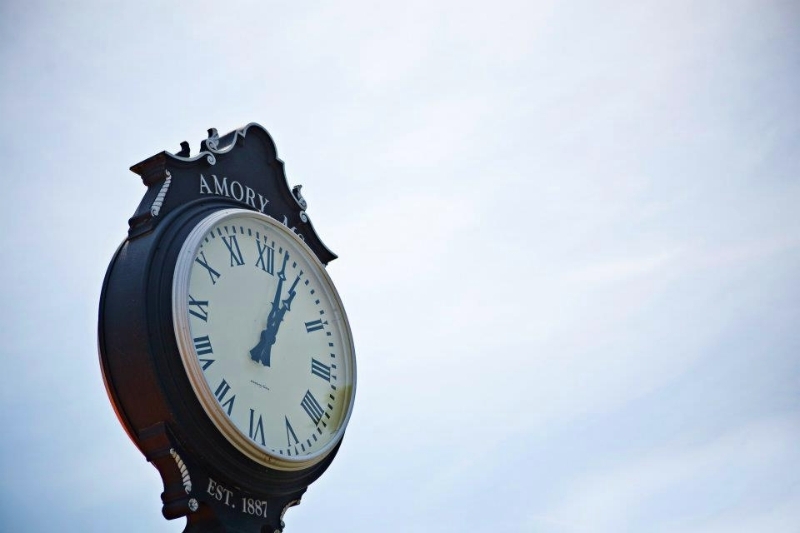 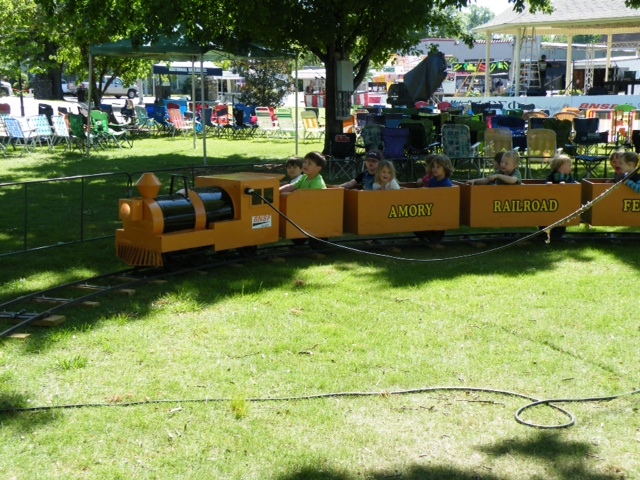 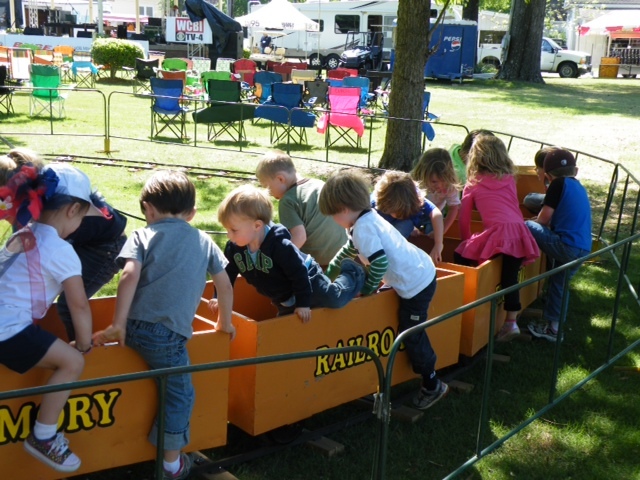 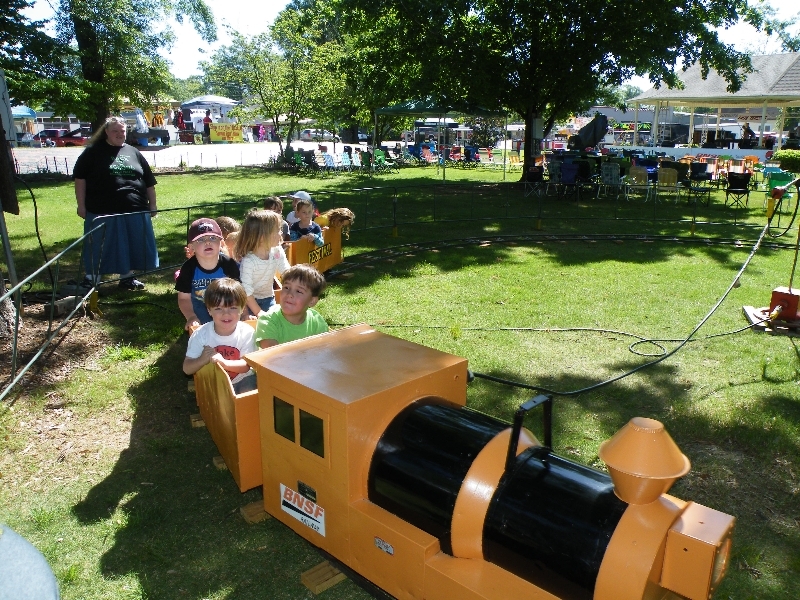 The Amory Railroad Festival began in 1979. 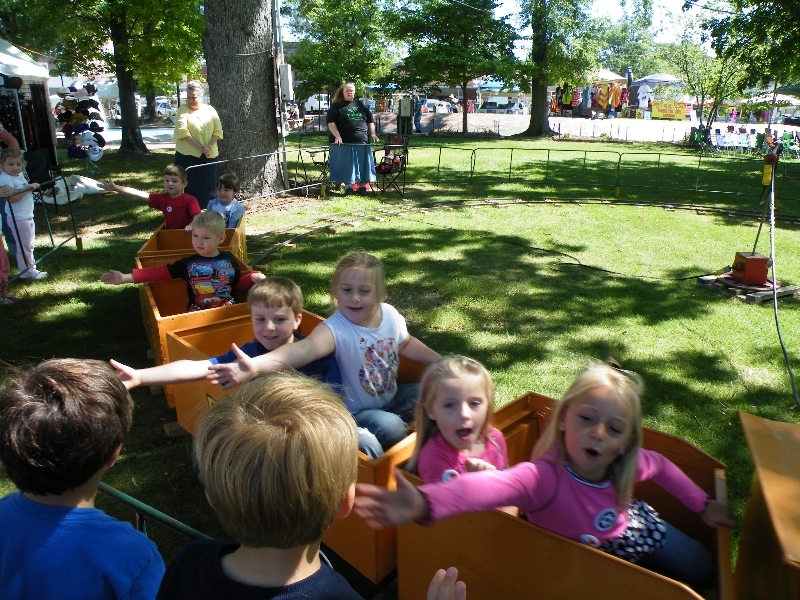 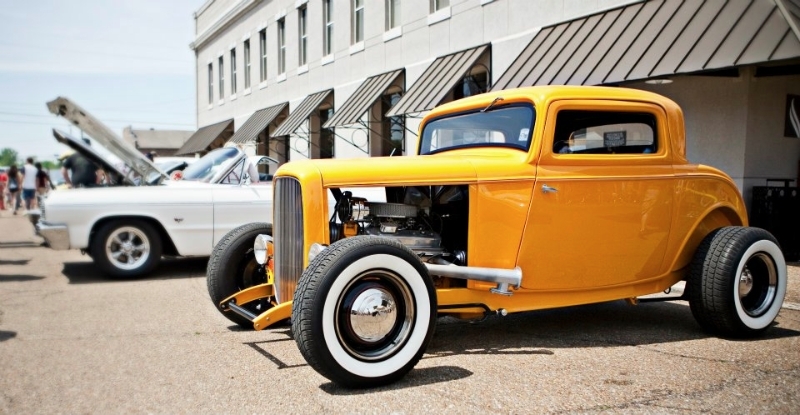 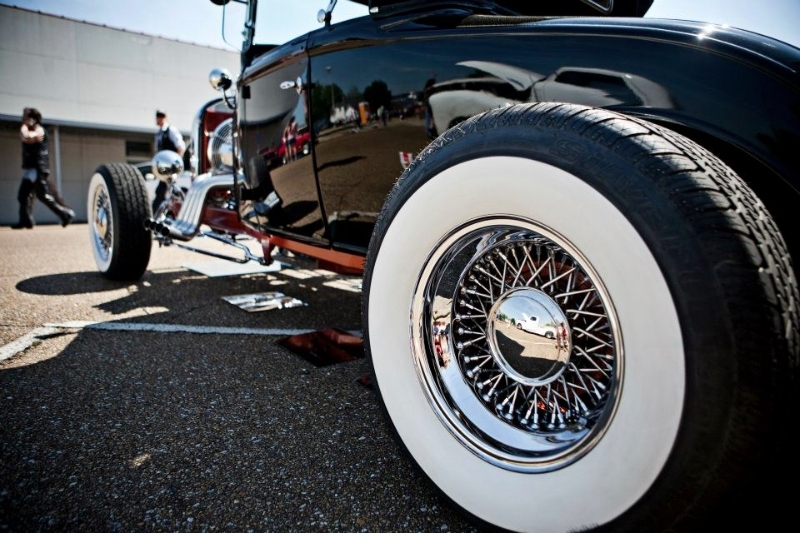 It is held every April in Amory’s Frisco Park and surrounding areas. 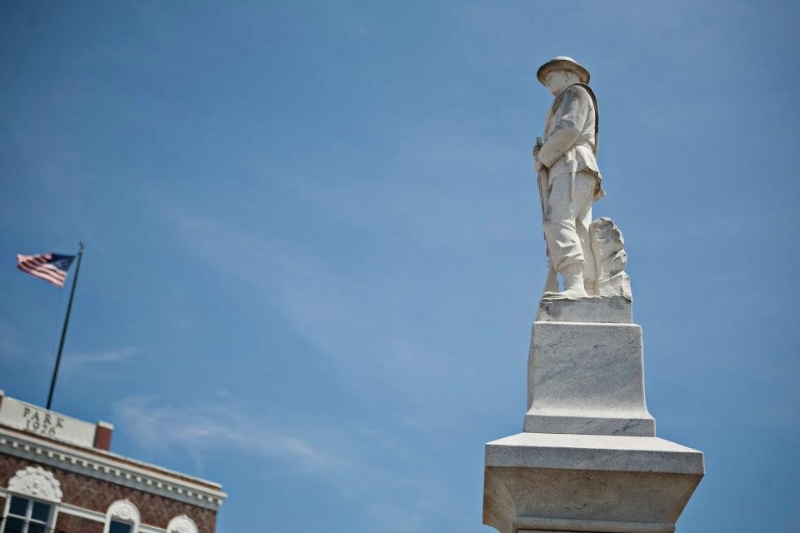 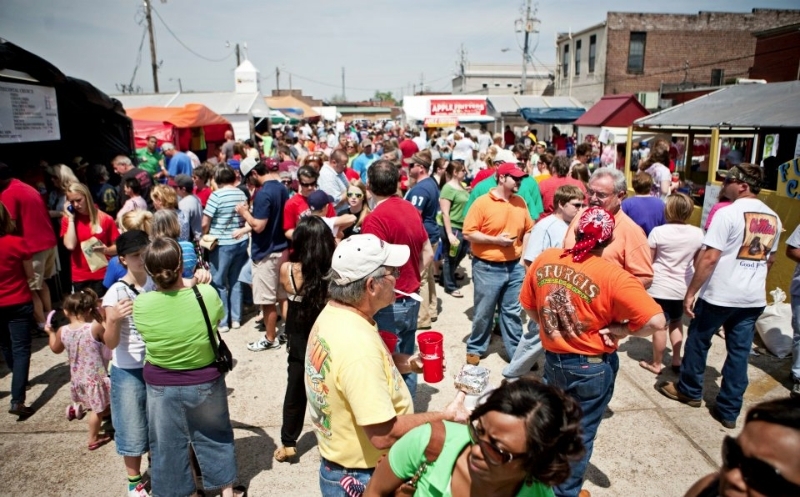 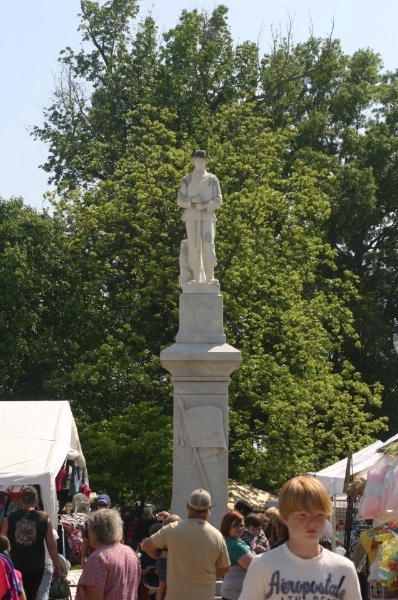 The festival has been cited by the Southeast Tourism Society as one of the Region’s Top 29 events. 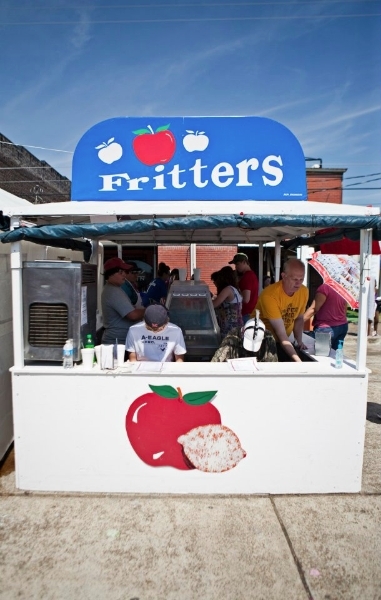 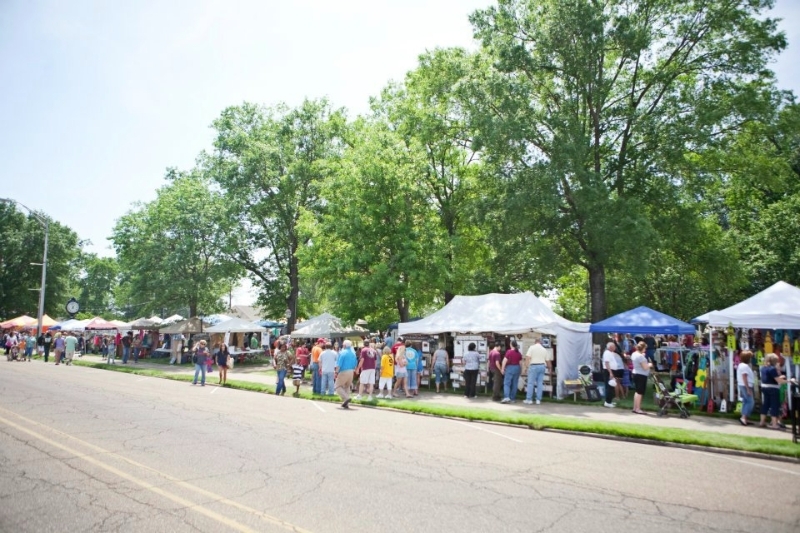 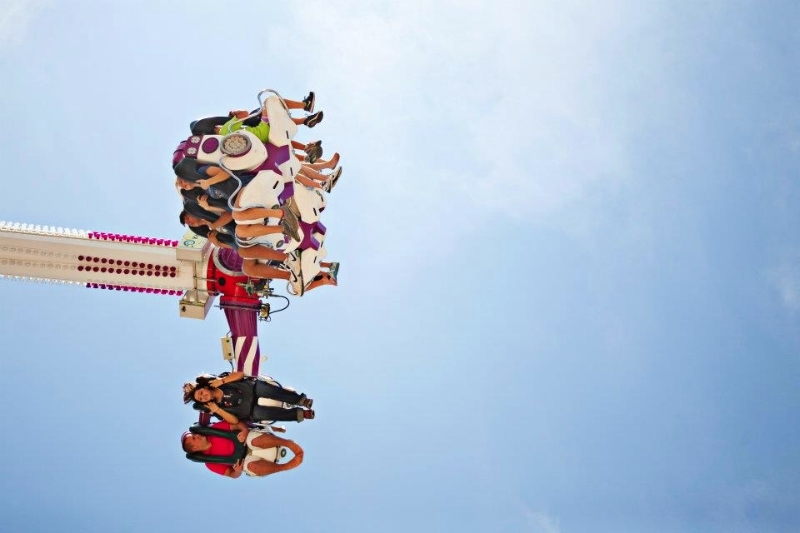 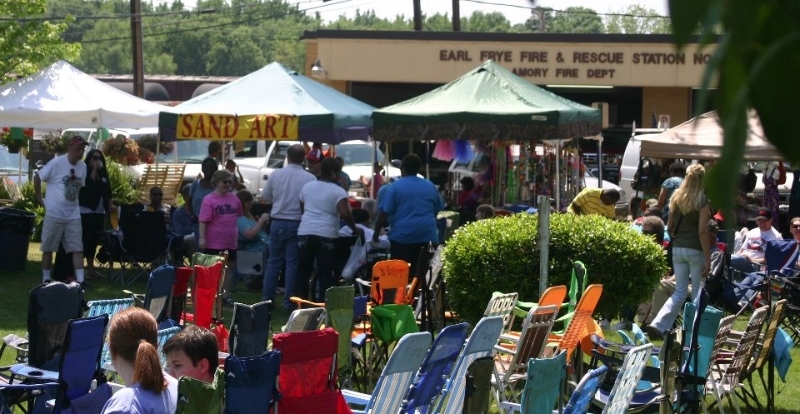 The festival committee features live, outdoor, and free entertainment, great food from local churches, arts and crafts booths lined down our city streets, rides in the Carnival, and bouncers for kids. 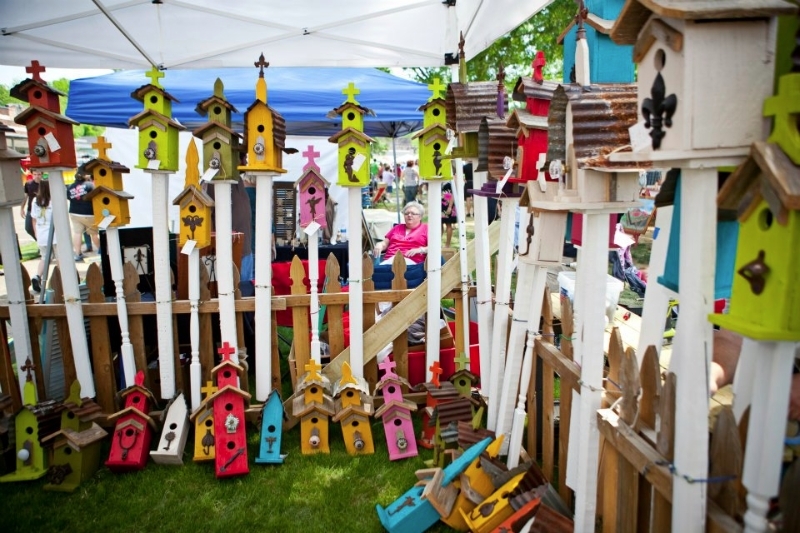 The festival begins on Thursday and lasts through Sunday. 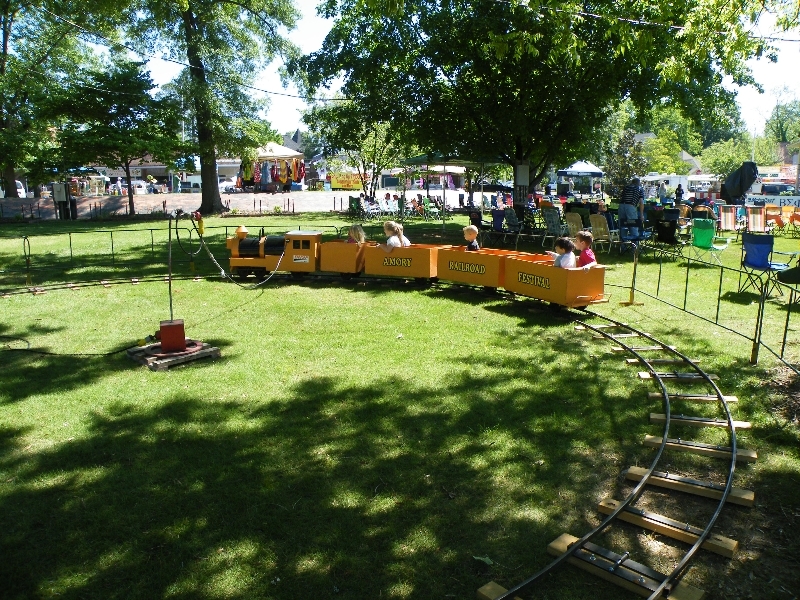 The festival changes every year. 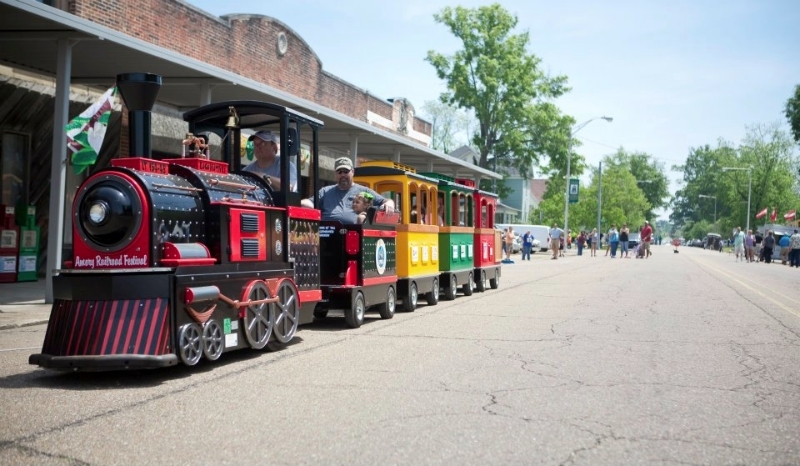 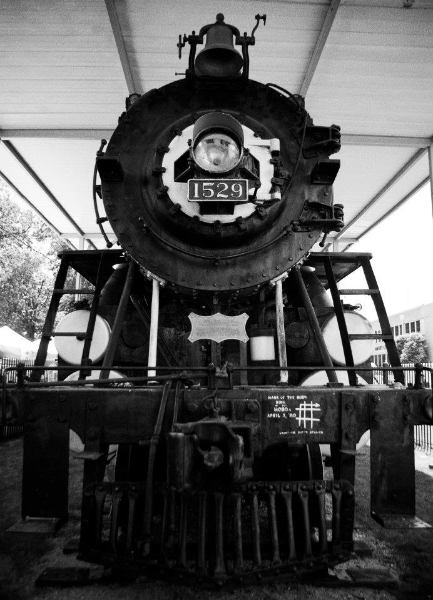 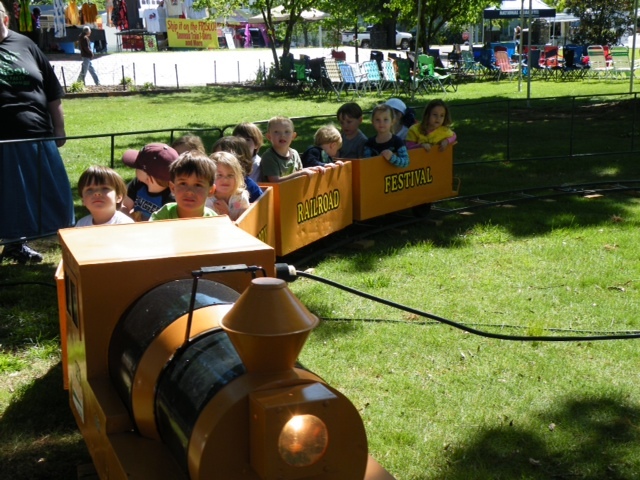 Please visit the following website for up to date information as the RailRoad Festival Committee posts it.